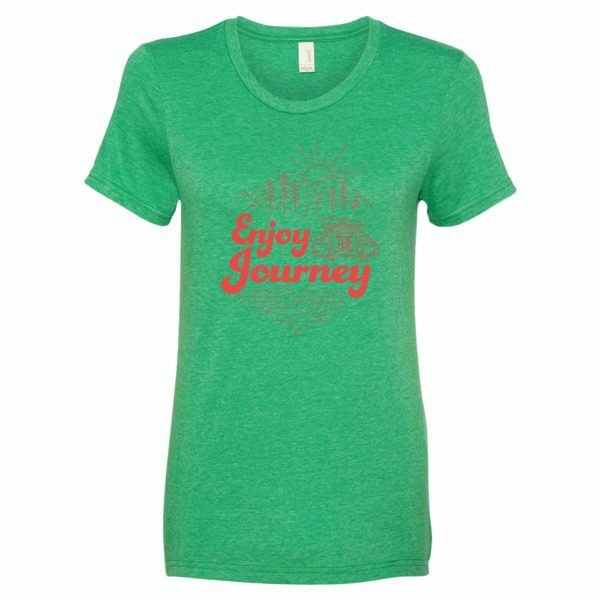 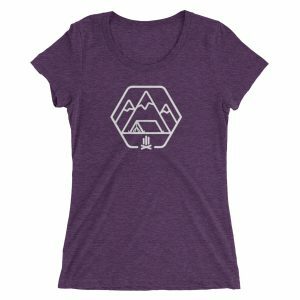 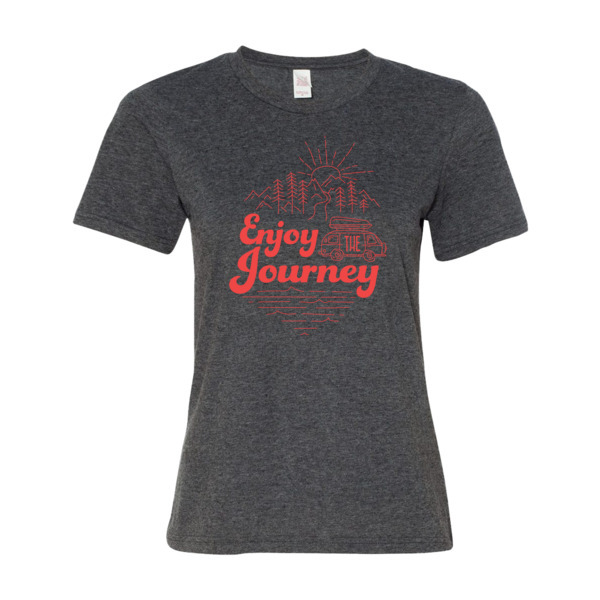 The Enjoy the Journey, Summit 2016 design. 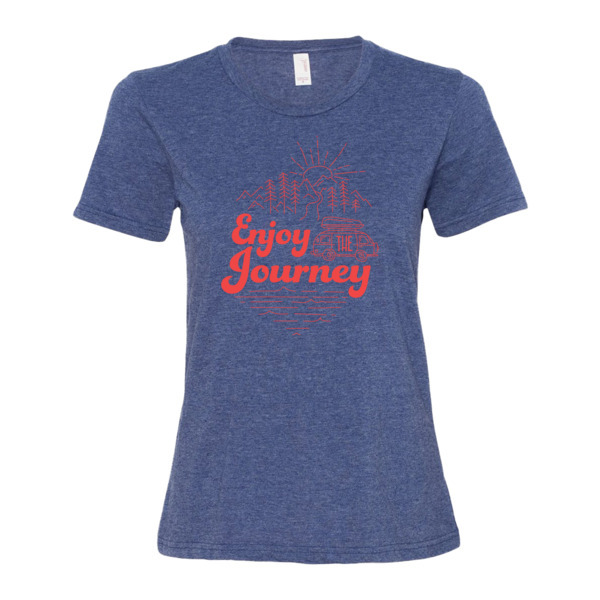 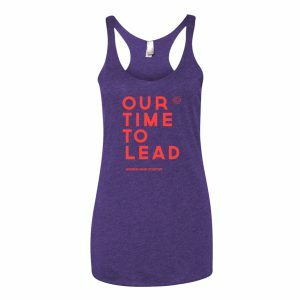 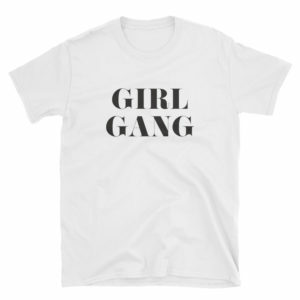 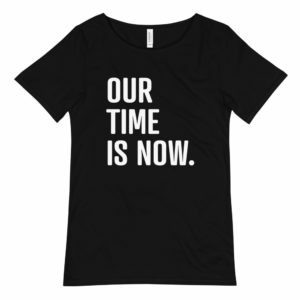 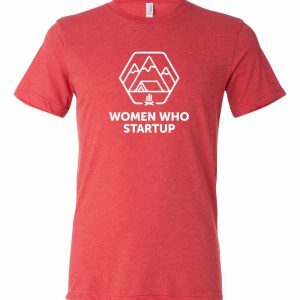 This women’s tee runs normal and true to size. 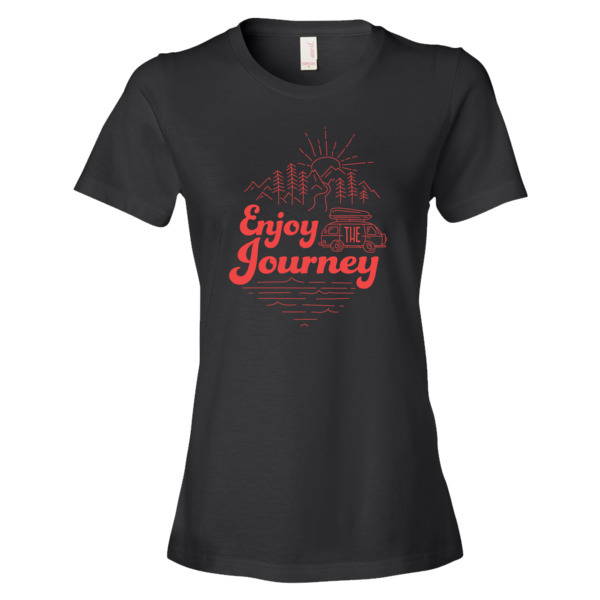 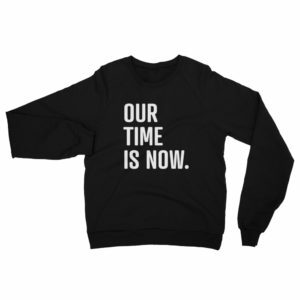 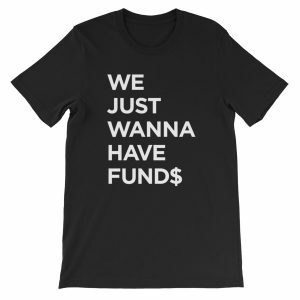 Order your normal retail size on this tee.